You can find Space Saver Cabinets in Salt Lake City at NationWide Shelving and Automated Storage. Shure's Space Saver Cabinet is designed to maximize any shop's storage requirements. Each cabinet includes (4) adjustable shelves. 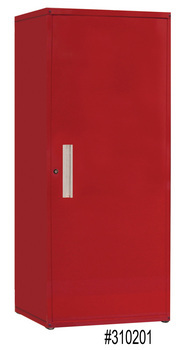 Additional Space Saver Cabinets can be added to meet your individual storage requirements. We have what you need. Our business is to weigh your goals, and deliver a system to compliment them. 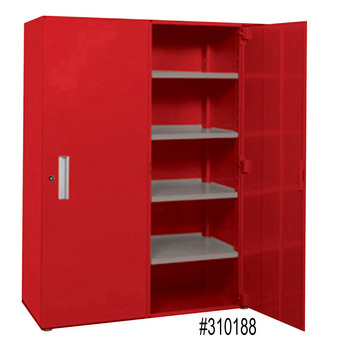 NationWide Shelving 801-328-8788.